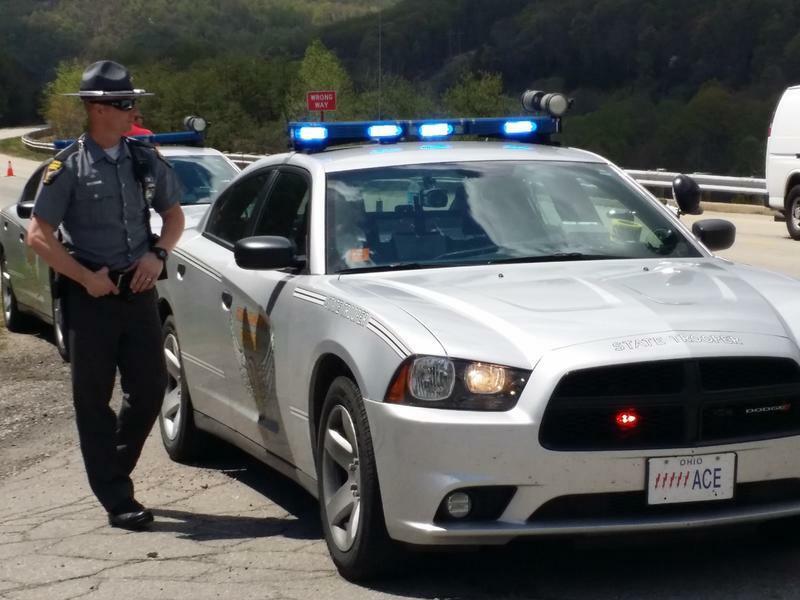 State investigators say they’ve brought drug charges against two people using evidence from last year’s murder of eight people in Pike County. Police say they’ve arrested 63-year-old John McJunkin and 38-year-old Josh Rhoden on felony drug possession and trafficking charges. Rhoden shares a last name with seven of the eight people found fatally shot in rural Pike County last April. Those murders remain unsolved, but police say while investigating, they found enough evidence to raid the homes of McJunkin and Rhoden. They say they found more than $15,000 worth of cash and prescription pills, as well as guns and marijuana. An investigation continues into the eight murders. 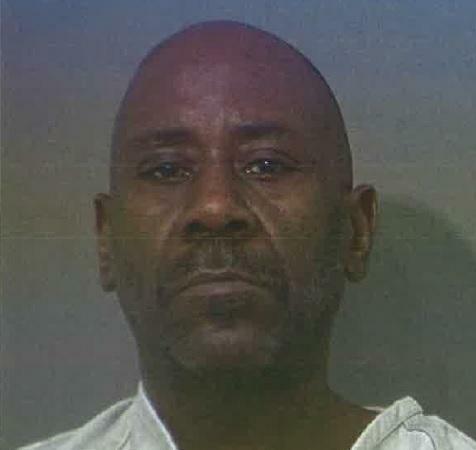 A man charged in the 2008 slaying of an 81-year-old woman who was strangled and whose body was found in a wishing well behind a home she owned has been found guilty of murder and other charges. 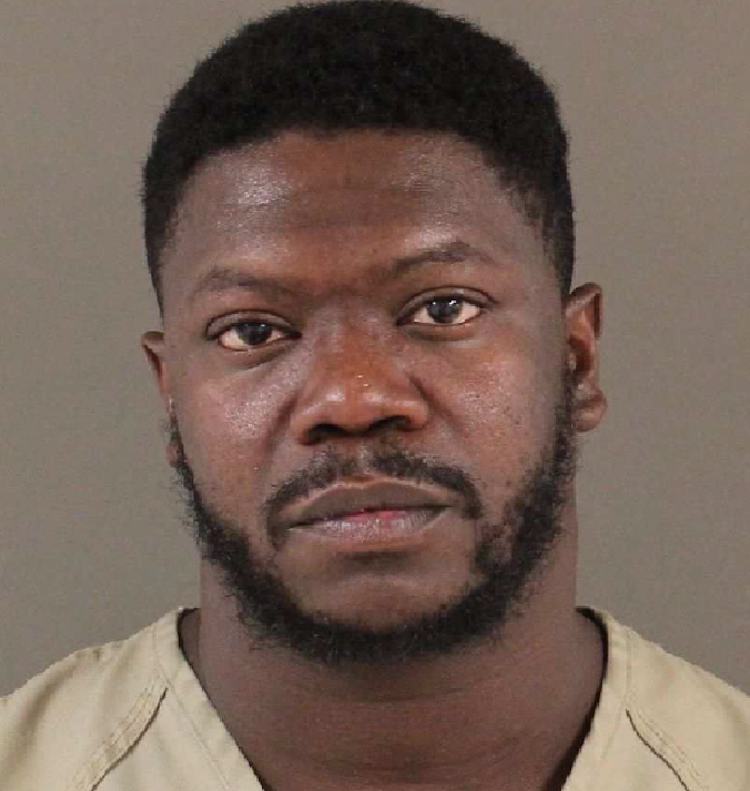 A Columbus man has been sentenced to 15 years in prison for selling a potent drug that authorities say led to two deaths and nine nonfatal overdoses. 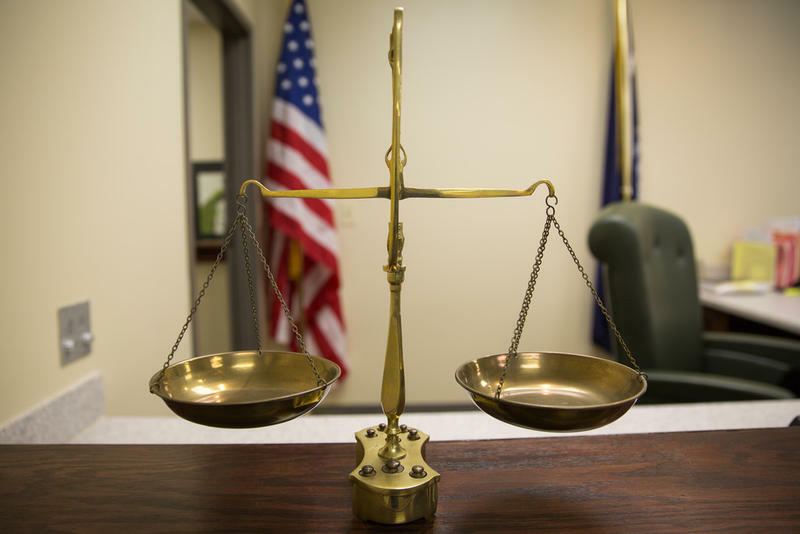 Victims' rights advocates are proposing an amendment to Ohio's constitution that would give crime victims and their families the same rights as the accused.